A mere 20 years ago, space travel could only be afforded by the wealthiest of states. Recently, however, private companies have reduced the price of launches and have made it possible for an average person to be capable of taking part in a launch. Private companies like Rocket Lab have invested in the launching of satellites into space, offering the service on their websites, and launching approximately 52 times per year. Rockets can be launched from places like India, Canada, Kazakhstan, and a single launch could cost around $300,000 only. Some rockets have satellites of the size of buses, some the size of fridges, and some the size of a Rubik’s cube. Most of the rocket design consists of engine, fuel, and a top that consists of the payload (i.e. the satellites). The nose uncovers in space and the satellites are ejected into orbit, where they’ll eventually be used to support people’s growing demand for faster and more efficient communication and geo-location systems. The goal of RocketLab is to build rockets that cater specifically to the small and varied satellites. Research projects have also been integrated into private enterprise as well. 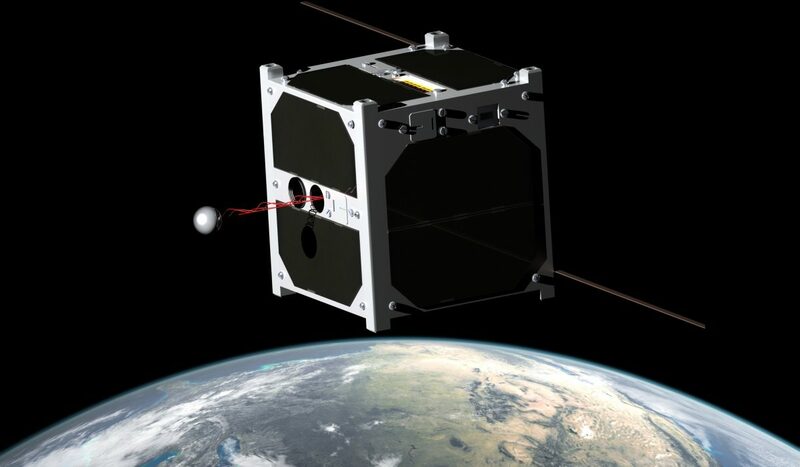 CubeSat, a miniaturised satellite developed by Professor Robert Twiggs, is now being produced on mass-scale by Planet, a private company in San Francisco. CubeSat now only costs $10,000 (less than 1% of the original cost). Planet has also revolutionised the applications of CubeSat — people use it to take hundreds of pictures of Earth instead of taking a single picture every six months using a larger satellite. These CubeSats take pictures from North to South Pole every 90 minutes and completes a picture every 24 hours. The metal casing of the CubeSat consists of a camera with a ‘giant’ lens, an antenna to transmit the images to earth, and gizmos to turn the satellite in the required direction. The entire thing can be assembled in just four hours. Professor Twiggs now offers guidance to his students on how to start their own aero-space company, encouraging them to become pioneers of the satellite industry. Countries like China and India, realising the potential of space travel, have made huge investments in the satellite industry. China is the first country to land a robot spacecraft on the Moon after just 15 years of a Chinese astronaut landing on the Moon. Though space travel has significant military implications, it also has the huge potential of profits due to booming of the space industry. Professor Ouyang Ziyuan, one of the China’s leading scientists said: “Lunar exploration is a reflection of a country’s comprehensive national power. It is significant for raising our international prestige and increasing our people’s cohesion.” Professor Ouyang also said that it is important to know about the Moon and the neighbouring planets, as it could lead to discovery of more resources, significant due to the scarce minerals on Earth. Expanding private company interests into space may help bring down costs, such that future space exploration and industry are more feasible.